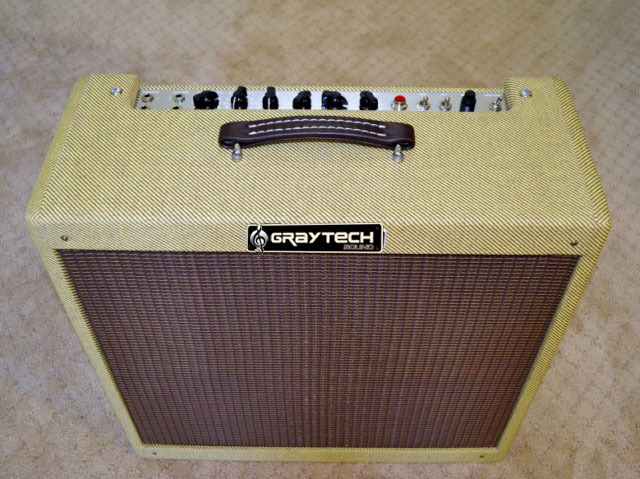 Leo Fender would be very proud of the advancements made with this amp. We have engineered corrections in the original circuit, shortened the signal path by eliminating excess wire, as well as upgrading the components. This is a vintage-modern design, far superior in performance with: much better signal to noise ratio, no ghost notes, and no warbling in the lower frequencies. There is an external bias pot on top of the chassis with test points next to the power tube sockets, making it a snap to change the power tubes. As with all 'Pro Series' models, it follows our amp building philosophy using the best possible components: 100% hand-wired with mil-spec wire, Teflon Tube Sockets, 1 and 2 watt resistors, 20 amp switches, high-performance caps, and sealed pots. For the power section, we found a transformer manufacturer that builds virtual replicas of the original 5F6-A transformers. 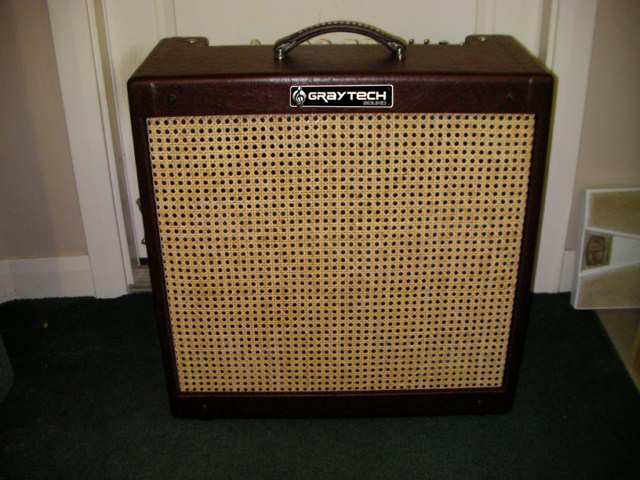 This amp is a 'reference' amp. The detail and definition you can actually hear! If you ever want to truly know how an 'effects pedal' sounds, or how chording in your songs are actually working together, this is the amp for it! There is a complex harmonic quality to the tone when picked that is indescribable! For 'blues players' that must have a well-defined, harmonically rich tone …this is it! When you play the "59" with an easy attack, the tone is clean and dynamic. When you dig in, it dirties up into a classic 'Tweed' distortion without the mud. 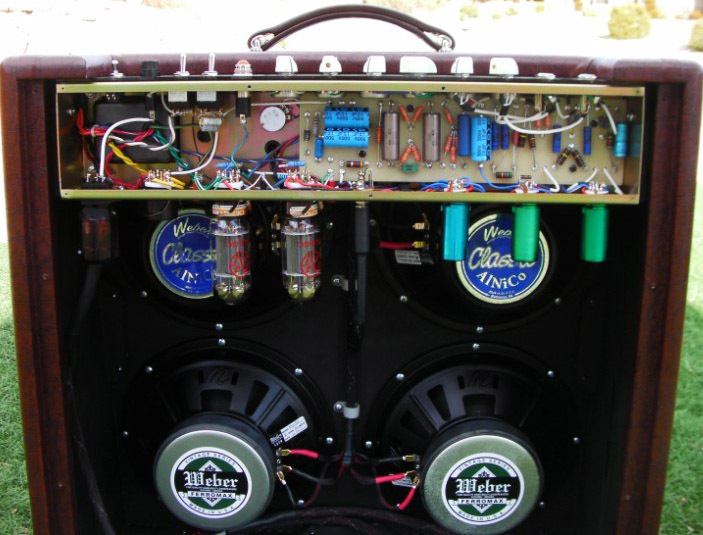 The speakers installed in the 4 - 10" cab are manufactured by Weber. We use two Alnicos and two ceramics. The blend of the two is ideal for all around playing. 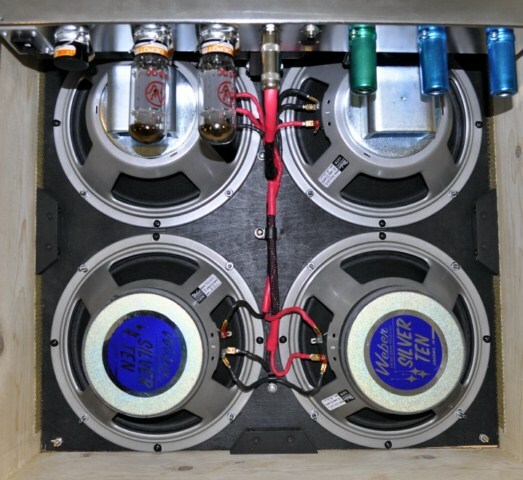 Our custom engineered GrayTech Sound speaker wire is also employed to provide the maximum performance expected from a professional, high-end, 'boutique' amplifier with a vintage circuit design. The Dynamic range, Sustain, Harmonics, Touch Sensitivity, and Definition are all there. It doesn't get any better than this. The "59" comes with options that don't affect the price, but offer the player something extra that would not normally be available.